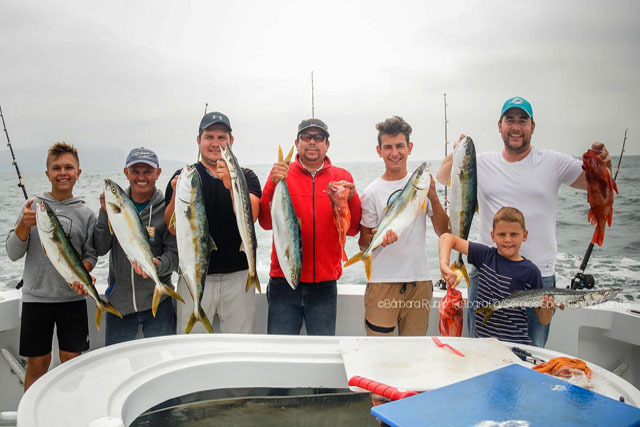 Top of the line deep sea fishing charters awaits you in ​Ensenada Baja Norte, Mexico. 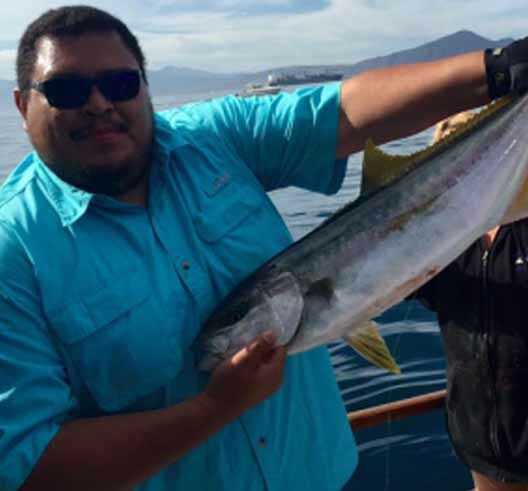 For generations our company has proudly provided new and exciting ways to experience deep sea private tours and open party trips out of Ensenada. 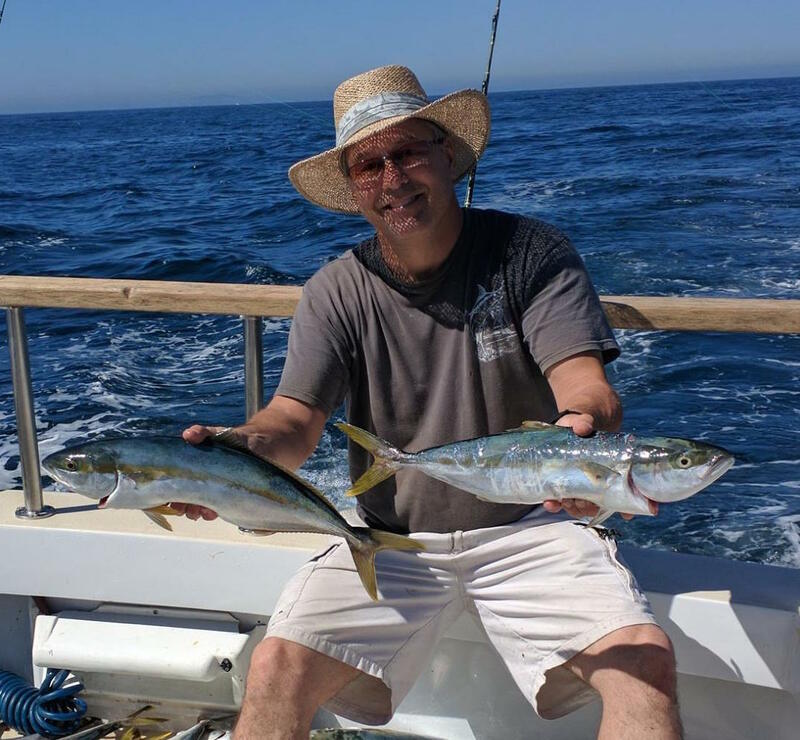 From winter bottom fishing to summer surface action, from local island fishing to longer trips for the exotics like dorado, tuna, yellowtail and albacore, we pledge our continuing efforts to offer the best service possible. We will meet your needs for any size vessel to comfortably accommodate your family and friends and provide a memorable experience. We welcome experienced anglers, newbie fishermen and cruise ship passengers seeking a distinctive shore excursion on the sea. Generations of satisfied clients affirm that we are your best option for safety, comfort and results. 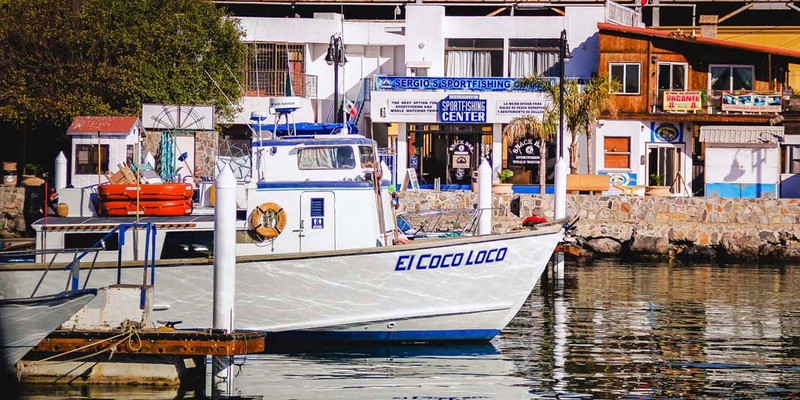 This trip heads to Todos Santos Island, Punta Banda or San Miguel reef departs at 7:00 a.m. and returns at 3:00 p.m. at docks. The trip price includes fishing rod and reel, hooks, sinkers and bait. 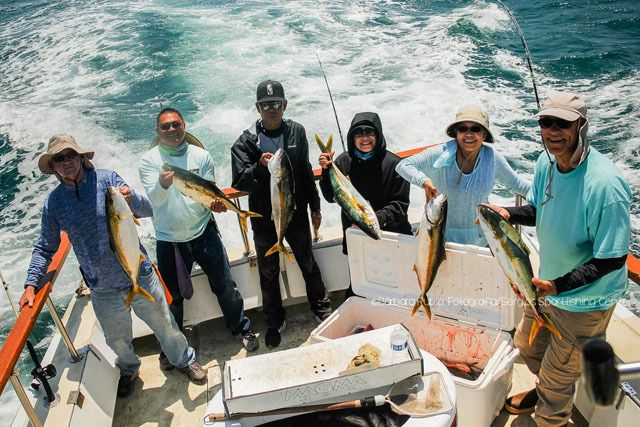 Enjoy personalized service, ample space and custom trips designed for the size, interests and schedule of your group aboard one of our boats in Sergio's Sportfishing fleet. We feature from basic outboard motor pangas to top of the line motor private charter vessels. Top notch service and trip the No Limitz Supreme captain Castor and crew were right on the money. First class all the way thank you Sergio for all of your great service. We will see you for another trip soon. 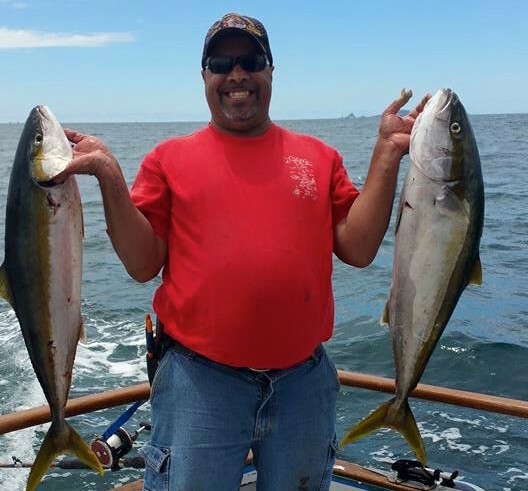 A big thanks to Fernando captain of the No Limitz II and Sergio's Sportfishing for putting us on big monster yellowtail. Thanks for the memories that my wife and friends will never forget. Sergio's Sportfishing is the Best. These guys do everything they can to make your day on the water the best. They know how to catch the fish and they work very hard to make sure that you do! © 2019 Sergio's Sportfishing Center. All Rights Reserved.